Are Americans are no longer welcome in Labrador, Canada? 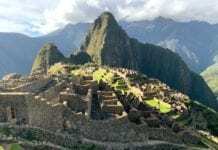 The Canadian Government has shown how a bureaucratic interpretation can create an international incident. Instead of showing hospitality Canadian authorities made the forced stay for 250 passengers onboard a stranded United Airlines aircraft at Goose Bay Airport a nightmare. The Canadian Government is not closed down, as it is in the U.S. Shame on Canada. There should be absolutely no reason in any civilized country to have passengers of a plane at any airport forced to be onboard for 17 hours in freezing temperature and with no food. 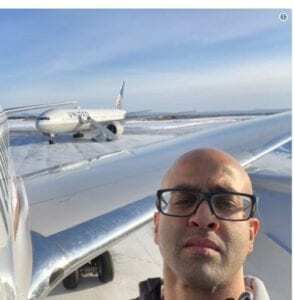 A United Airlines plane diverted to Goose Bay Airport in Labrador, Canada Saturday night resulted in a 16-hour stay on the tarmac, according to tweets by passengers who were stranded on the aircraft. 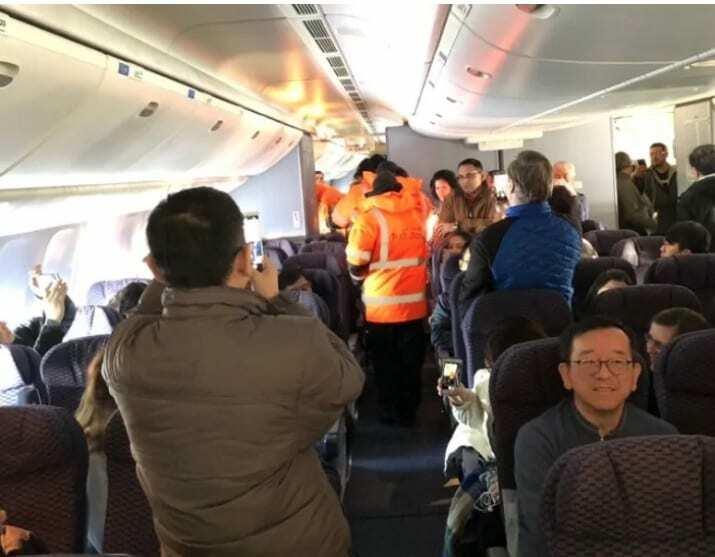 In a statement to CBC News, the airline says United Flight 179 traveling from Newark, N.J., to Hong Kong was originally diverted to Goose Bay, N.L., due to a medical emergency, where medical personnel met the plane and brought the passenger to the hospital. Other passengers on board tweeted out complaints to United, wondering why they had been told a replacement plane was in the air and were not informed of further delays. Dutt said a pilot told passengers to email United’s CEO with complaints about communication practices. United said it apologizes to its customers and would do everything possible to assist them during the delay.